Hi, my name is Kandie. I’m the guest blogger for the day. I work in the order department here at MMS. I once studied massage therapy and graduated as a massage therapist. I have massaged clients in the past and used a wide variety of massage oils, and I’ve often caught myself thinking, “I wish this oil weren’t so sticky,” or “I wish this oil didn’t absorb into the skin so quickly.” I then found myself on a mission to find the perfect massage oil. I came up with one that doesn’t absorb into the skin too quickly and is far from being too sticky. The recipe that I used is for 4 ounces of product. Shake or stir mixture well to blend all of the oils together. Now it is your turn to try this wonderful product on your clients, and hopefully it will work as well for you as it has for me! Need ideas for spa related gifts for yourself and your friends? Next weeks blog will focus on spa gifts you can make. Stir to thoroughly mix oils. Finished product! It now needs a beautiful label, and a good massage therapist. Editor Note: While this recipe calls for Sesame Oil, some of our favorite replacements have been Peach Kernel Oil, Hemp Oil, or Macadamia Nut Oil. I’m new here, so I might not be doing this right 😉 Had a question about some of ya’lls recipes, as alot of them I’m going to try will be for gifts. If you all post a recipe that doesn’t include a preservative, does that mean one isn’t needed for the recipe? What if I double one of the recipes that doesn’t include a preservative, would I need to add one then? How would I determine the best preservative to use, or is it all based on the ingredients in the recipe, and last, if I add too much preservative, does it ruin the recipe, or is there no such thing as too much preservative, relatively speaking? As in I don’t mean over due a preservative like by many ounces or grams, just a few. One last thing, and you thought I was done right? I think you guys are fantastic! The order process at MMS is easy and straight forward, I love the descriptions you provide for your products, the delivery was way faster than I was expecting, and the recipes you post here are great and very helpful idea wise for a newbie! It really depends on the recipe that you are using. Some recipes don’t require a preservative while others do. Doubling the recipe is fine, but again it depends on the recipe. As far as determining the best preservative to use, some of it will depend on the ingredients and some of it will depend on what you want in the preservative. If you add too much preservative, the preservative can become an irritant. We don’t recommend adding preservatives willy-nilly, because if you add too much preservative, people may not be able to use the product. 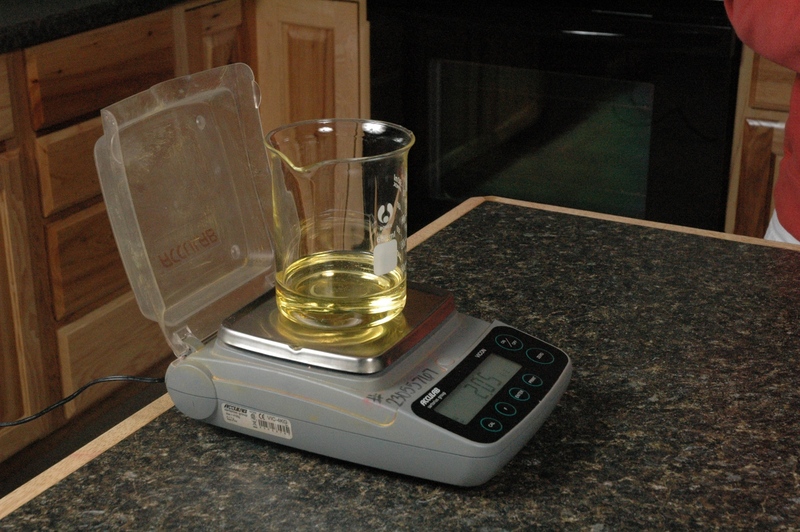 If you aren’t sure about a preservative, you can e-mail Technical Support at techsup@thesage.com for help. 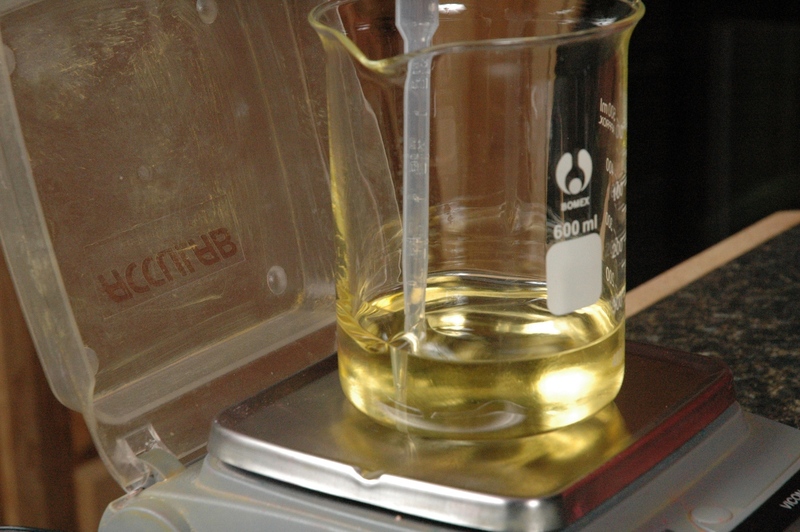 We also can help with choosing the best preservative for your formulation. I’m glad that you think we are “fantastic!” I’m going to post your comment in the lunch room for the staff to read. Going off the recipes I remember, that would be correct. You usually want a preservative if the product you are making has a combination of oil and water, like lotions and creams. The water helps as a place that the bacteria grow from all the hands that reach into a jar of cream. All oil products such as lip balms, Tina’s Lanolin Cream and Mary’s Elbow Cream don’t require the preservative because there is no water in the recipe. Cold process soap doesn’t require preservatives because the oil goes through a chemical change. 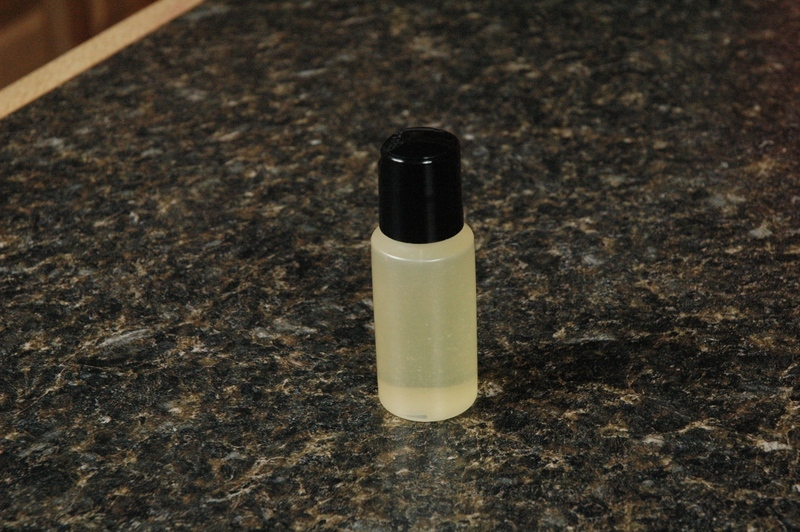 I made a massage oil last night, didn’t use this recipe because I didn’t have the Sesame or Macadamia oil but I think it turned out ok. I used the Easy Does it Coconut Cream recipe a cpl weeks ago that turned out great, as well as the one for the Orchids and Cream mp soap. I tossed in some of the Kailua Bay fragrance with the Vanilla Cream FO too, smells divine and I just love the soap. Made a batch of the sugar scrub last night too, with brown sugar in one and white sugar in the other, both again turned out great! Can’t wait to try even more of the recipes from MMS. Thanks so much for the recipes you guys provide as well as the great support staff you have, and all around amazing company! I’m glad you are having success with the recipes. The Kailua Bay blended with Vanilla Cream sounds yummy. Let me know if you have any other questions. the majority of recipes I’ll be doing. I’ll be ordering some more stuff today or tomorrow and thought I’d better check before I buy it! I can’t be sure which preservative would be best for your needs. I would highly recommend that you e-mail our Technical Support Team (techsup@thesage.com) and ask for their assistance. 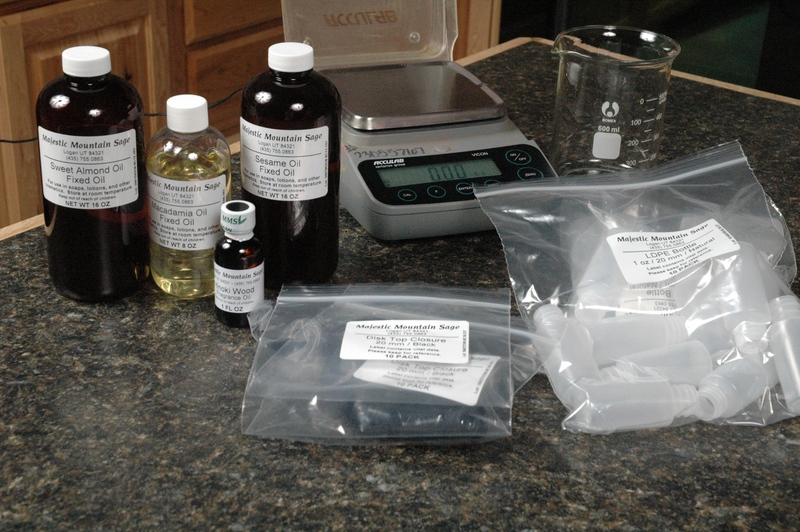 I know that they will need your complete recipe formulations. They can give you preservative recommendations that will suit your recipes best. I was asking because there’s a cpl recipes ya’ll have that state Germaben II and a cpl Germaben II E, so I was of course wanting to know if I could use the Liquid Germall Plus in each of them to save myself some money and confusion! I’ll email the Technical Support Team. Thanks very much for such a fast reply! You guya are amazing! I’ve already gotten a response from Technical Support. Thanks a bunch. I’m allergic to nuts. What would you suggest as replacements for the nut oils? So, is the sesame oil OK? What about jojoba and avocado oil? If you are OK with these oils, then try 1 oz Sesame, 1 oz Avocado and 2 oz Jojoba Oil. 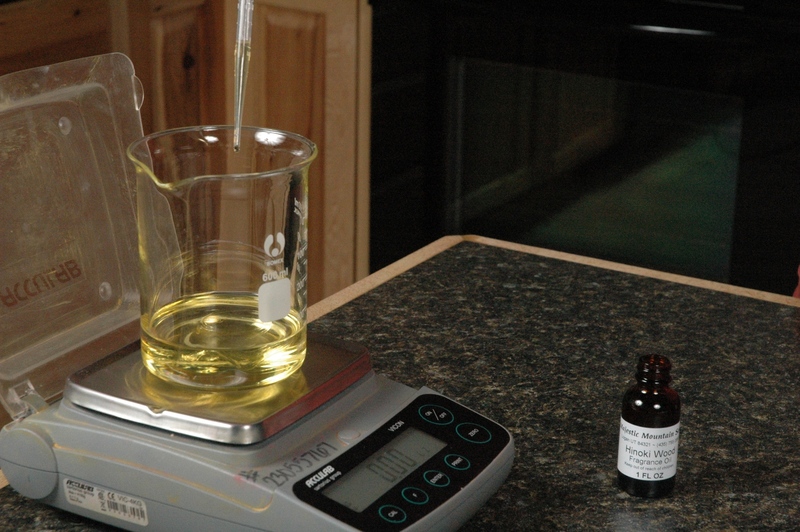 The reason I am making jojoba as the 2 oz, is that Avocado oil is heavier than Almond. And the Jojoba is lighter than Mac. So, I figure this way will be much closer to the original in viscosity. Do you have oils you prefer?